​Watford have turned down a bid from Milan for Gerard Deulofeu, as they have now increased their asking price to £30m. The Italian side had a £22m offer rejected by the Hornets, who have since upped their price tag for the 24-year-old. West Ham have also expressed interest in Deulofeu, as they could prepare to make a bid before the 11pm deadline. As reported by the Sun, the Hammers will enquire about the Spaniard but are yet to submit an official bid, with just hours remaining before the January transfer window shuts. 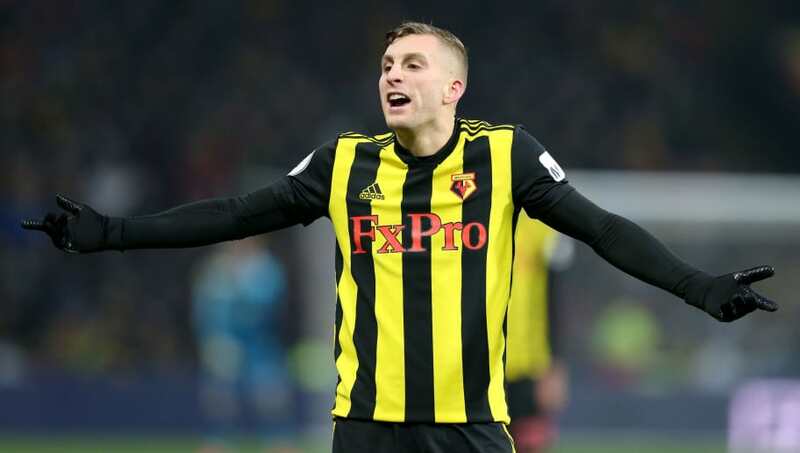 The report also states ​Watford had insisted that Deulofeu was not for sale in the transfer window, but they would be willing to let him go should they receive a profit-making bid over the sum of £30m. While ​West Ham are offering the Watford winger the chance to stay in the ​Premier League, ​Milan are hoping to bring him back to San Siro. Deulofeu went on loan to the Rossoneri in 2017, scoring four goals in 18 appearances. Milan have been keen to sign him throughout the transfer window as they hope to add to their strong attacking options in their pursuits in ​Serie A and the Coppa Italia, where they reached the semi-finals earlier this week with a ​2-0 win over Napoli. Deulofeu moved to Vicarage Road in a permanent deal last summer, having spent the end of last season on loan from ​Barcelona. The Spanish winger has four goals and four assists in 24 appearances for the Hornets, with foot problems resulting in him missing 14 games. This season Deulofeu has struggled to hit his stride, scoring just three goals in 17 league appearances. He missed the start of the season through injury and has not scored since a 2-0 win over West Ham in December. Watford dropped down to ninth in the Premier League this week, as they let slip a lead to ​lose 2-1 to Tottenham at Wembley. The Hornets now have just one win their last six league games, though have an FA Cup fifth round tie to look forward to.